33" x 21" x 16"
The Special Tomato Jogger Rain Cover provides protection from the elements for your child during rain, wind, and snow. 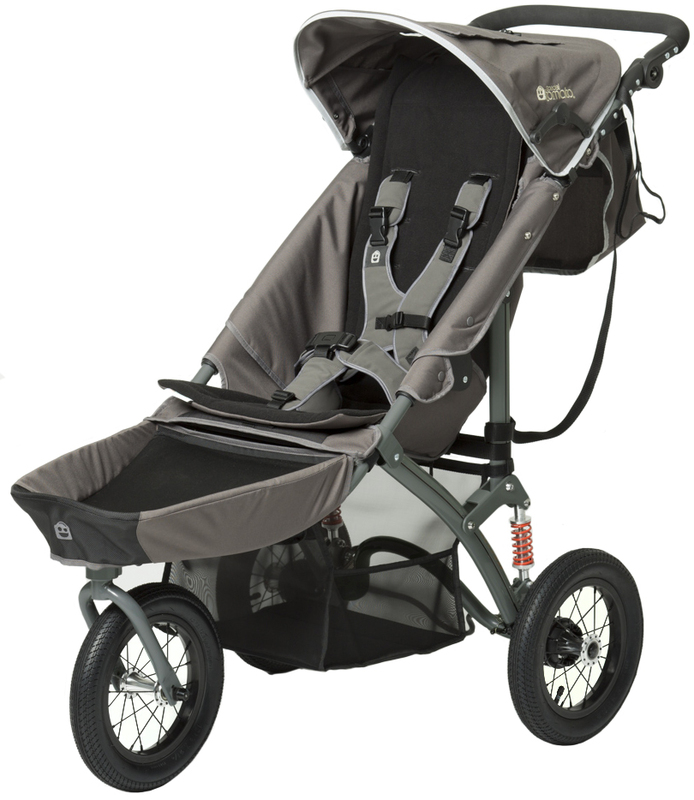 The Jogger Rain Cover attaches to the frame with hook and loop straps to keep it secured. There are holes to allow for air circulation while keeping nasty weather out. 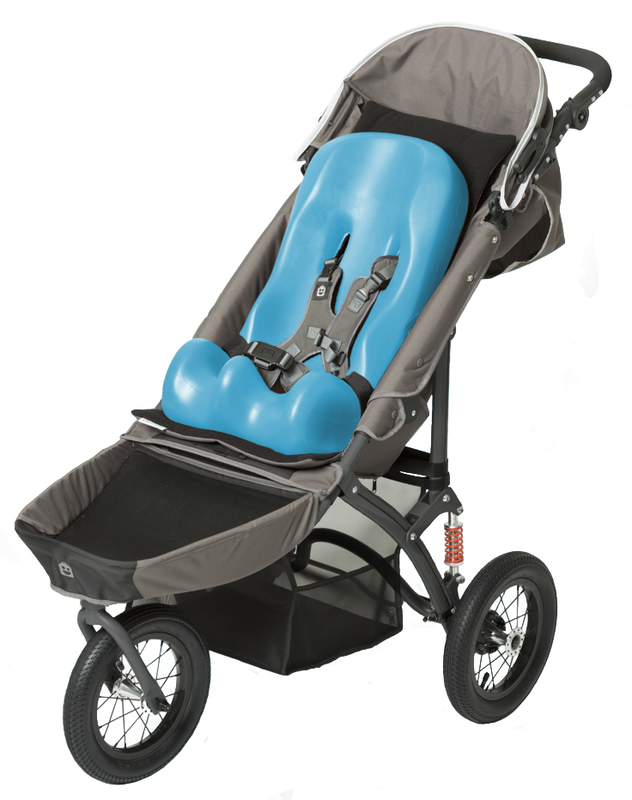 This Special Tomato Jogger Medical Necessities Bag attaches easily underneath the Jogger stroller�s frame. Great for carrying essential items when on-the-go. 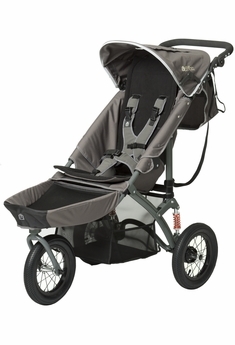 Folds with the Jogger stroller for transport. Adding comfort to your child's sitting experience is very important. Special Tomato has used its unmatched technology to create the Special Tomato Liners. 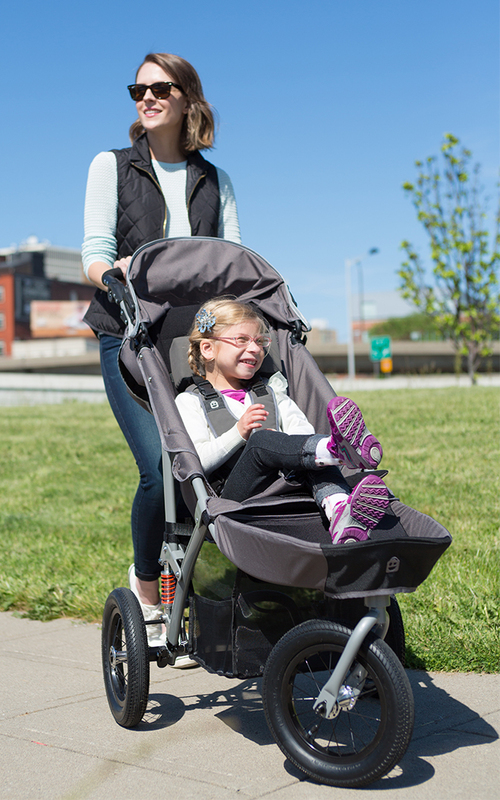 These liners offer support and comfort for your child with mild to moderate physical involvement. 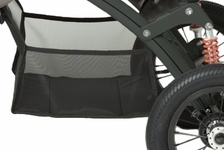 The liners are made from soft-to-the-touch materials that won't tear or puncture. The outer skin is impermeable fluids and easily wipe clean. Special Tomato Liners are the accessory you have been looking for to ensure the comfort of your child. 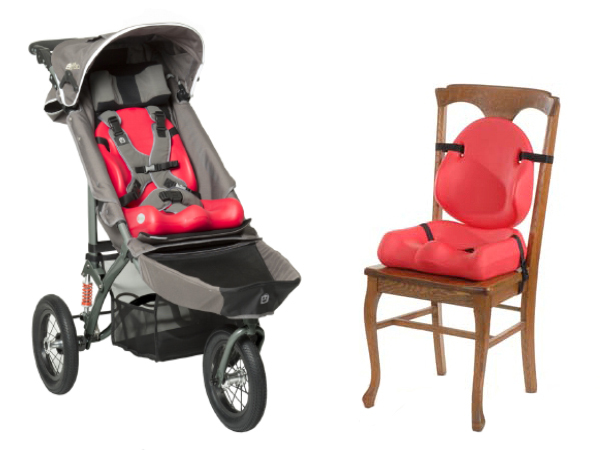 The Special Tomato Soft-Touch Sitter Size 1 is the ideal choice for adaptive seating for children ages 1-2. This soft-to-the-touch seat provides a seating experience for a special needs child that is comfortable and functional. The Soft-Touch Sitters are made from a Latex-Free, Seamless material that is impermeable to fluids and guaranteed to be peel and tear resistant. Special Tomato Soft-Touch Sitters have a strong exterior that will stand up and last, while the inside is a soft, comfortable foam ensuring a comfortable seating experience every time. 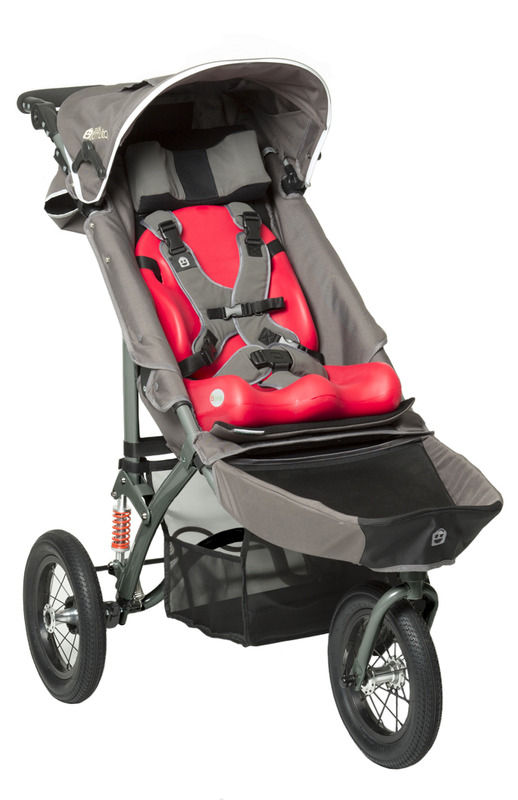 Can be used with certain strollers including the Special Tomato EIO, Special Tomato Jogger and Special Tomato Buggy. The Special Tomato Soft-Touch Sitter Size 2 is the ideal adaptive seating choice for children ages 3-6. Special Tomato uses a soft-to-the-touch seat providing a seating experience for a special needs child that is comfortable and functional. Made from a Latex-Free, Seamless material that is impermeable to fluids and guaranteed to be peel and tear resistant, Special Tomato Soft-Touch Sitters have a strong exterior that will stand up and last, with an inside that is a soft, comfortable foam ensuring a comfortable seating experience every time.